Justin Holland: weekends,wave hunting ,wind guru and web cams....lost ? weekends,wave hunting ,wind guru and web cams....lost ? There was no computers in the house to turn on and check in with the tides,swell size ,wind guru,or web cams to check your spot of choice .It was all about the stoke ,surprise, the froth or disappointment of the conditions of the ocean that day. going to catch a couple before school was great. but i really miss that element of surprise , like when its good you had won the lotto , it was that good . 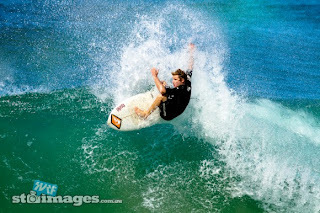 Hi Justin Im Mark from New Zealand, you are my all time favourite SUP boarder. You are an awesome inspiration and motivator. Hope to one day have a surf with ya.